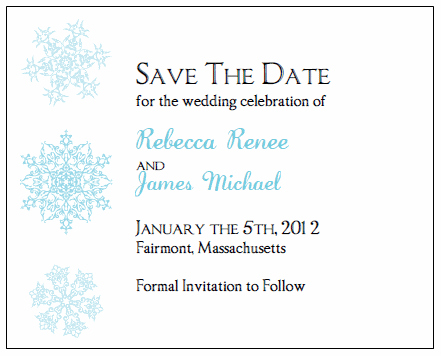 Save The Date Invitations - printable std pdf file, 4.25" x 5". Prints four to a page. 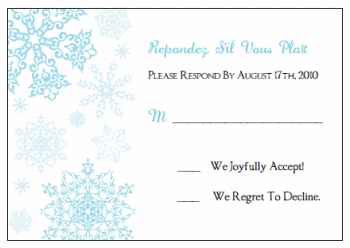 Response Cards - printable rsvp pdf file, 5" x 3.5". Prints four to a page. Enclosure Cards - printable enclosure card pdf file, 3.5" x 5". Prints four to a page. 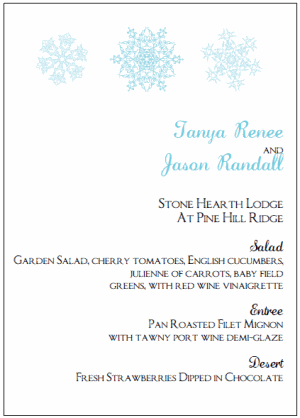 Menu Cards - printable std pdf file, 4.5" x 6.5". Prints two to a page. Programs - printable program pdf file, 8.5" x 11". 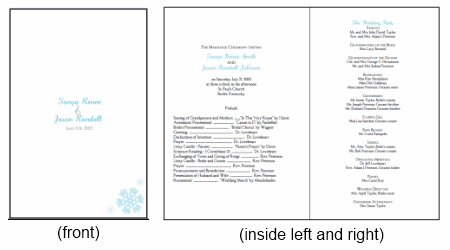 Two pages to print back to back and fold in half to create a program booklet. 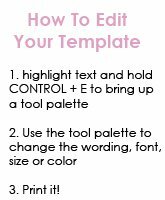 Place Cards - printable place card pdf file, 3.25" x 2" (1" after folding). Prints eight to a page. 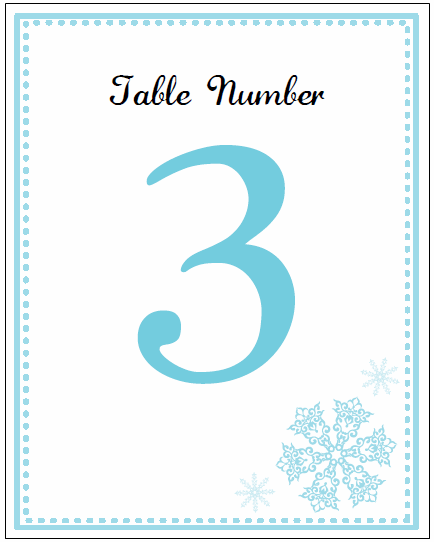 Table Numbers - printable table number pdf file, 3.75" x 4.75". Prints four to a page. 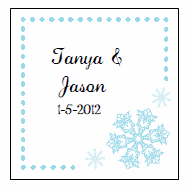 Wedding Favor Tags - printable favor tags pdf file, 2" x 2". Prints twenty to a page. Wine Bottle Labels - printable wine bottle labels pdf file, 4.5" x 3.5". Prints four to a page. Water Bottle Labels - printable water bottle labels pdf file, 7" x 2". Prints five to a page. 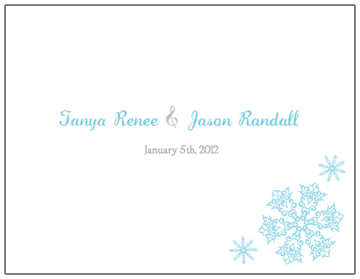 For more help, questions, or FAQ's about our invitation templates please visit our help sections! 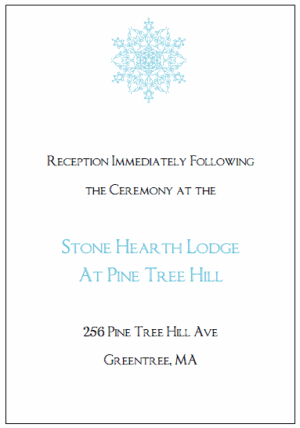 Want to be the first to know about new designs added to our printable invitations collections, special sales, or exclusive coupons?